You will love helping children in our new, state-of-the-art gyms! We are a growing, pediatric, therapist owned, outpatient clinic and need a great occupational therapist to join our team as a full-time employee. You will have the opportunity to perform comprehensive evaluations and the highest-quality individual therapy in a warm, nurturing, teaching environment. Clients will be seen in the clinic as well as in schools. We work with children with a variety of needs and will welcome an OT with creative ways to help them meet their goals. We offer excellent compensation and mentoring. 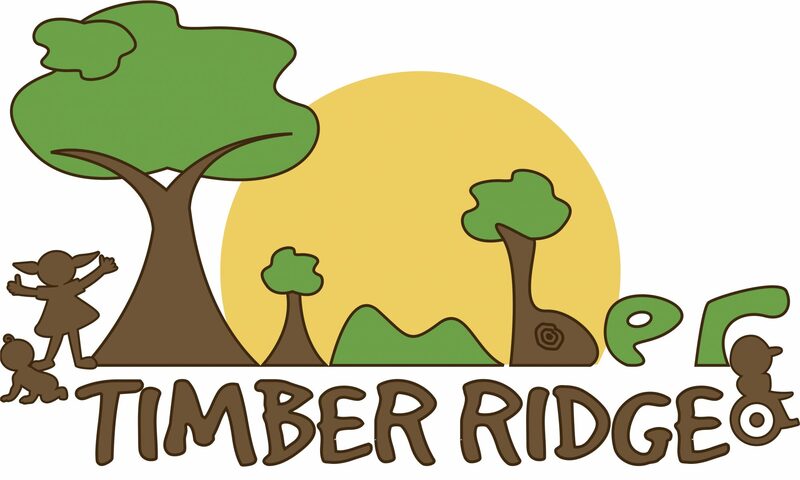 Timber Ridge Pediatric Therapy, LLC is a small, therapist-owned, private pediatric occupational therapy practice in a multidisciplinary therapy clinic. We are sought out for our individualized, child centered care, and our expert occupational therapists. Our clients find us through word of mouth based on our superior reputation.